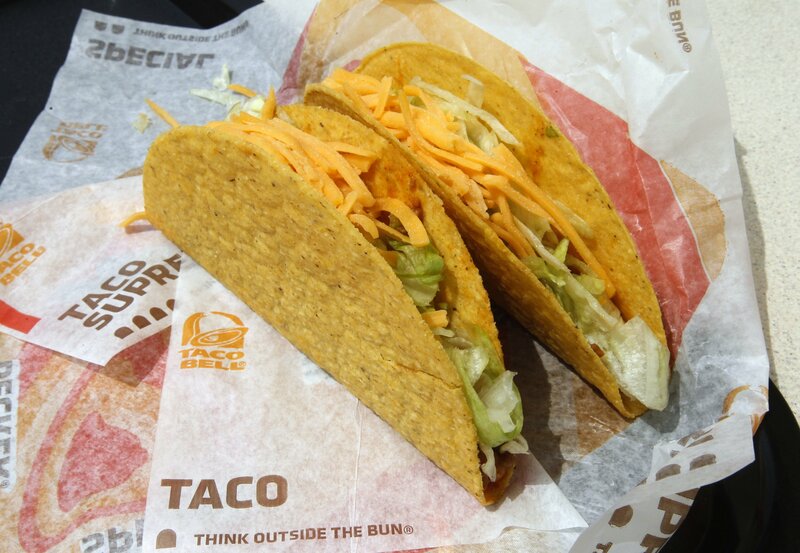 A Taco Bell restaurant that is opening in Chicago plans to serve booze along with the tacos. In addition to the brand's signature Crunch Wrap and Doritos specialities, this branch will offer beer, wine and "mixed alcohol freezes." The Wicker Park Taco Bell will be monitored to track the alcohol sales through a third party. This will be the first of the chain's U.S. restaurants to serve alcohol; the brand offers a variety of drinks in Japan, South Korea and Spain. 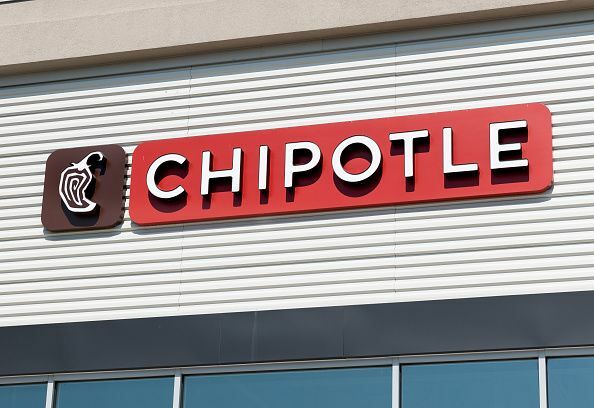 This announcement comes as part of a new strategy for Taco Bell, whose parent company, Yum Brands Inc., is trying out a new store design in what the Associated Press described as "urban markets." The design allows Taco Bell go-ers to peek into the open kitchen while sitting on high stools. It features exposed brick and work from local artists. The design has been tested in South Korea, Japan and the U.K. This news comes only a week after Taco Bell announced it would test a delivery system on college campuses.